Free two-day shipping is the main reason why millions of people are willing to shell out $99 annually for a subscription to Amazon Prime. What some may not know, however, is that many items sold on Amazon can be shipped for free without a Prime membership (albeit a bit slower) so long as you spend a certain amount. For the longest time, that minimum order amount (on qualifying items) was $25 although in late 2013, Amazon raised it to $35. Now, Amazon has quietly bumped that minimum up to $49 as first noted by TechCrunch. Interestingly enough, there's sort of a way around it as order that include $25 of eligible books will ship for free. Amazon continues to dominate the e-commerce sector in the US and has bolstered its Prime membership to include same-day delivery in certain cities, access to a wealth of streaming music, movies and TV shows, unlimited cloud photo storage, free Kindle eBooks and early access to select deals, just to name a few perks. 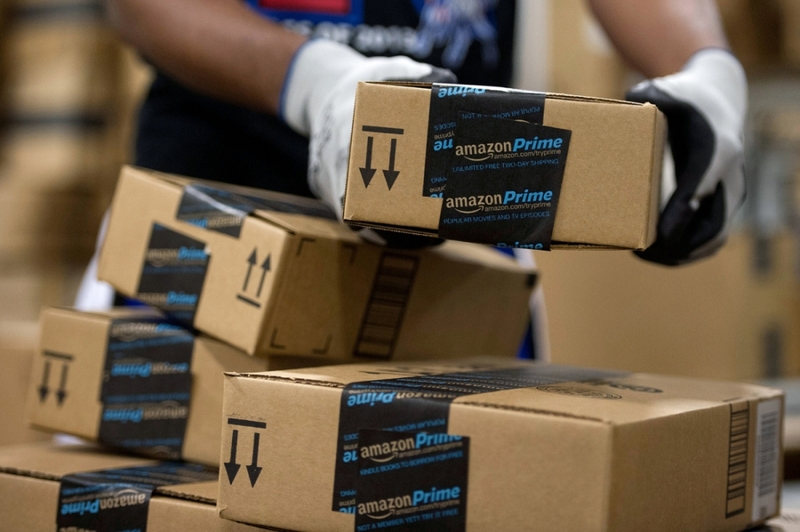 Those investments have certainly paid off as Amazon's Prime subscriber count grew by 51 percent worldwide last year. The company's latest move is little more than a subtle push to try and get more people to sign up for Prime (not that there is anything wrong with that). In addition to securing $99 up front, signing people up for Prime eliminates the minimum order threshold for free shipping which means members are likely to order more frequently and make impulse buys.